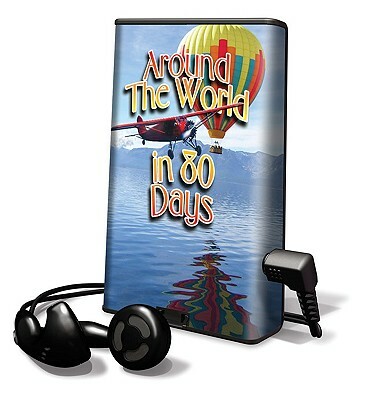 In Around the World in Eighty Days, Phileas Fogg rashly bets his companions 20,000 that he can travel around the entire globe in just eighty daysand he is determined not to lose. Breaking the well-established routine of his daily life, the reserved Englishman immediately sets off for Dover, accompanied by his hot-blooded French manservant, Passepartout. Traveling by train, steamship, sailboat, sledge, and even elephant, they must overcome storms, kidnappings, natural disasters, Sioux attacks, and the dogged Inspector Fix of Scotland Yard to win the extraordinary wager. Combining exploration, adventure, and a thrilling race against time, Around the World in Eighty Days gripped audiences upon its publication and remains hugely popular to this day.